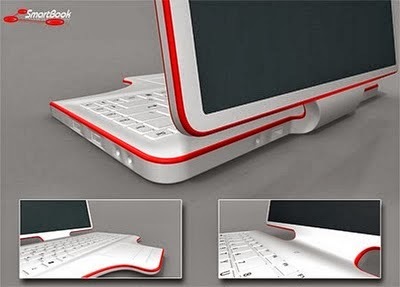 This is the time when all theconcept laptop are launched in that series one of the most interesting laptop is launched that is SmartBook mobile computing device that is look very similar laptop but it has a lots of quality than a laptop. 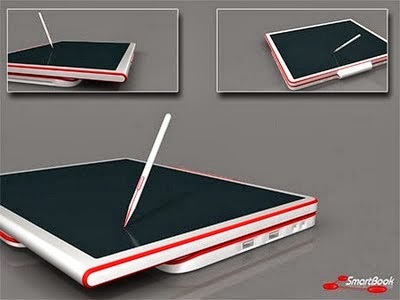 This is the future generation concept technology computer that make true your dream to have a unique computer. This superb device designed by a very famous and talented designer Roland Cernat. he is the winner of many design award all around the world. He also invented some of it's design these all are concept design. This SmartBook is support all type of software that are used commonly in laptops.